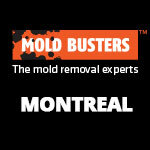 Read about how Mold Busters has helped clients all over Ontario and Quebec tackle some of the most difficult and taxing mold and air quality issues, from suspicious odours to black mold infestations and asbestos contamination. Educating people about the main contributors to poor indoor air quality and their effects on human health is extremely important to us. We see it as a first, essential step in achieving a healthy indoor environment whether it's your home, your office, your child's school or even your favourite restaurant. 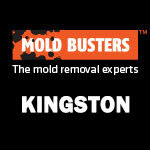 We are Mold Busters proud to provide long-term solutions that are both effective and affordable. Contact us today to learn more about achieving a healthy home in Ottawa, Montreal and surrounding areas. We have seen it all: From flooded basement, to mold infested apartments from suspicious odors in office towers, to asbestos in heritage buildings. We’ll let the stories speak for themselves. 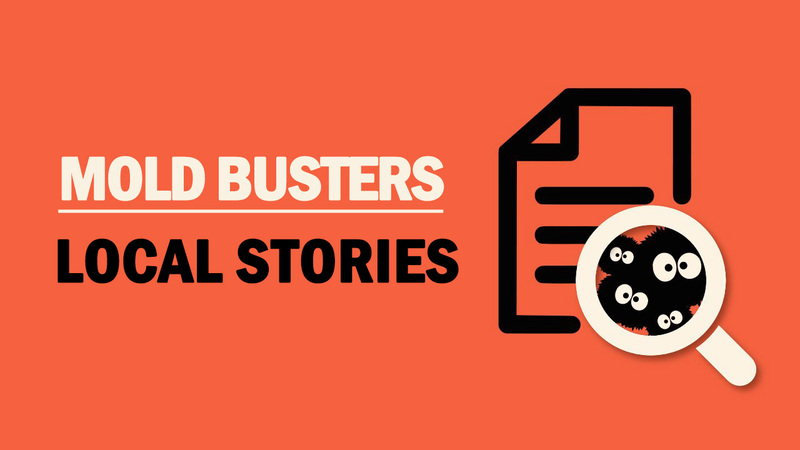 We open these stories to help you understand how we work because – sadly – not all mold experts are created equal. Often clients call us to fix problems left behind by other mold remediation companies. 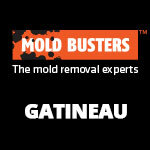 Mold Busters has solved all types of disasters, from flooded basements to furnace mold. We have addressed allergy-causing mold, mildew, and mice. We can even test and treat asbestos in your attic. Mold Busters uses NAMP certified inspectors to ensure we miss nothing. No mold goes untested, and no asbestos goes undetected. We also strictly follow all S500 and S520 guidelines to ensure your property lives up to the highest containment and safety standards during removal and remediation. You don’t want mold spreading, or asbestos becoming airborne. Following the most stringent mold & asbestos removal guidelines are core Mold Busters principles. But that’s just one reason Mold Busters is trusted across Ontario and Quebec by government, private industry, and home owners. 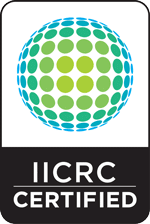 Mold Busters inspectors follow IICRC inspection standards to give you the highest quality visual inspections for mold and asbestos. They also bring you some of the most advanced diagnostic tools to measure moisture, air quality, humidity, and more. All samples are sent to accredited labs for professional testing, to get you precise results. Mold Busters has a saying: "It’s not mold if it’s not tested!" 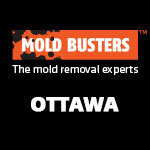 Mold Busters technicians bring a specialized team capable of working in any environment that’s commonly found in the Ottawa and Montreal. Each project strictly follows the highest containment standards and we pride ourselves on the responsible disposal of hazardous materials. We also bring the finest quality service, so we leave your property looking better than when we showed up. Finally, our mission isn’t just to fix your problem. We want to get to the source of the problem and cut it at its root to prevent your issues from ever returning. As you’ll see in these case studies, putting the right tools in the right hands makes all the difference. 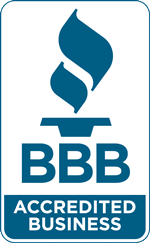 That’s what makes Mold Busters the top mold remediation, asbestos removal, air quality testing, and home cleaning company in the region.